More than 2300 friends from all over the world! 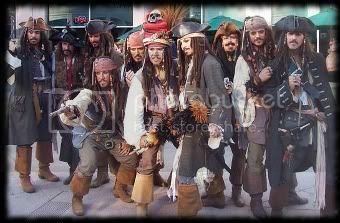 That page is dedicated to the great impersonators of our beloved Captain Jack Sparrow in my show and to my international Captain Jack Impersonator mates!!! And of course to all Pirate mates!